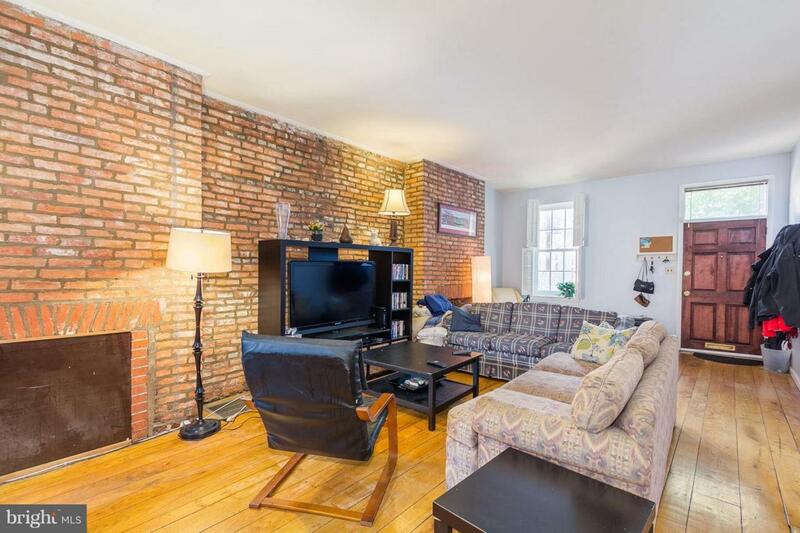 QUINTESSENTIAL RIDGLEY'S DELIGHT TOWNHOME THAT'S FULL OF CHARACTER & CHARM! 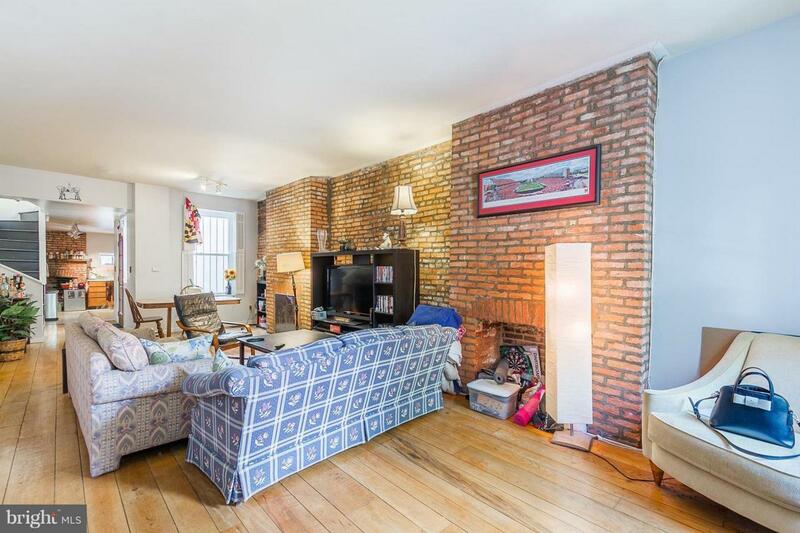 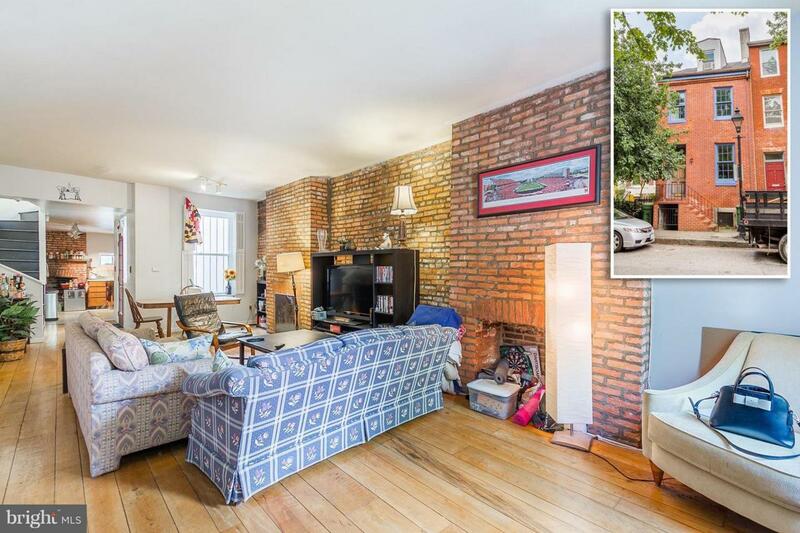 Hw floors throughout, spacious LR w/ exposed brick, large kitchen w/ cooktop & wall oven, 2nd level w/ 2 bedrooms & 1 full bath, 3rd level loft bedroom, & large private backyard! 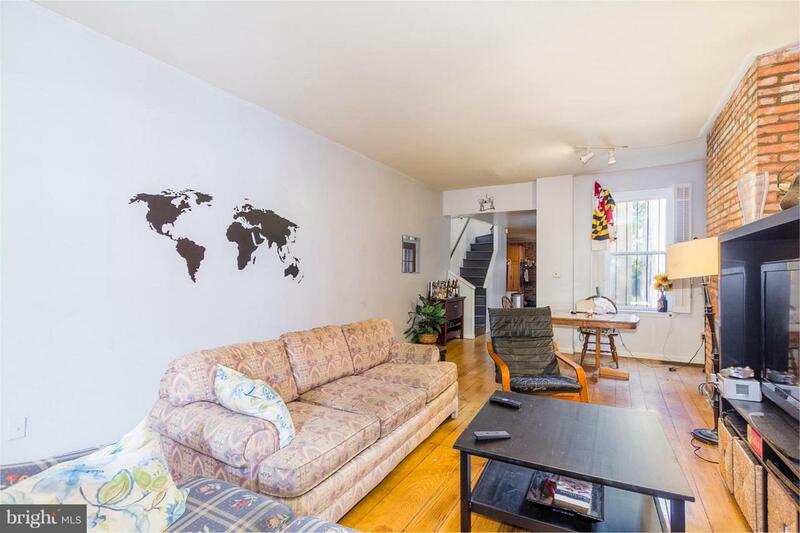 Located steps from Stadiums, UMMC, Inner Harbor, & major roadways!